Park Hyatt St. Kitts has a fabulous free night plus resort credit promotion. The promotion offers every 4th night complimentary plus $300 USD per room credit on all stays. This fantastic special is combinable with Hyatt Privé benefits. 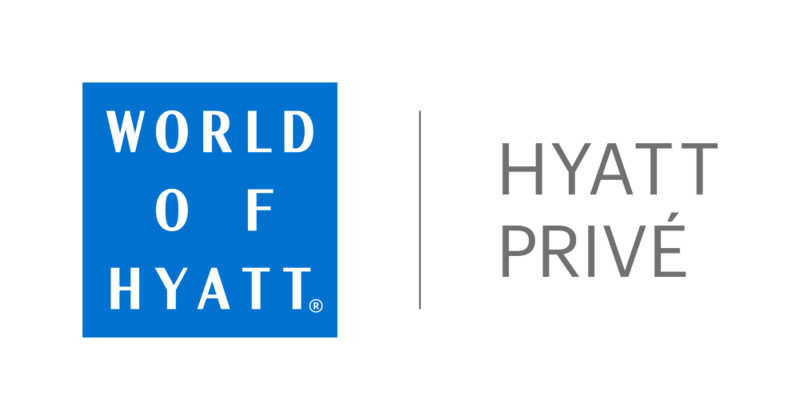 Book with Denise Alevy, a Hyatt Privé agent, and receive Hyatt Prive benefits of full breakfast daily, upgrade at booking if available and an additional $100 resort credit for a $400 total resort credit. Must book by December 21, 2019 for stays between April 21, 2019 - December 21, 2019. The 4th night free applies to consecutive stays of four nights or more. The $400 incidental credit will be rebated as a resort credit upon departure and applies once per room. Rooms and Suites are subject to availability. All stays must be completed by December 21, 2019. 1 night deposit required. Limited time offer. VISA, Mastercard and American Express cards accepted. The hotel's beachfront location overlooks the neighboring island of Nevis. There are two guest swimming pools: the Lagoon Pool for families and the Rampart Pool for adults. The hotel has a Miraval Life in Balance Spa offering wellness programs. The spa has nine treatment rooms, including a sugar mill for yoga and meditation. The Island Fort by Camp Hyatt takes care of children from three to twelve years old with a complimentary program of educational and fun activities. Park Hyatt St Kitts is a luxury five star resort set within the Christophe Harbour development on Banana Bay. The hotel has 126 Guest Rooms including 48 Suites, some with private roof top swimming pools. The hotel offers seven different dining and drinking options including the Fisherman’s Village.